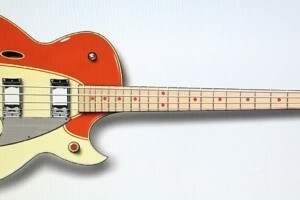 Eastwood Guitars has unveiled the latest bass from their custom shop, which is the Backlund Rockerbox bass. Designed by John Backlund, the bass carries the same “retro-futuristic” design as the artist’s guitars that are already in production. 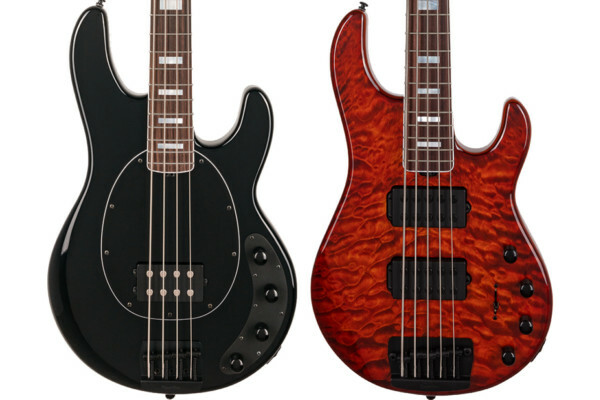 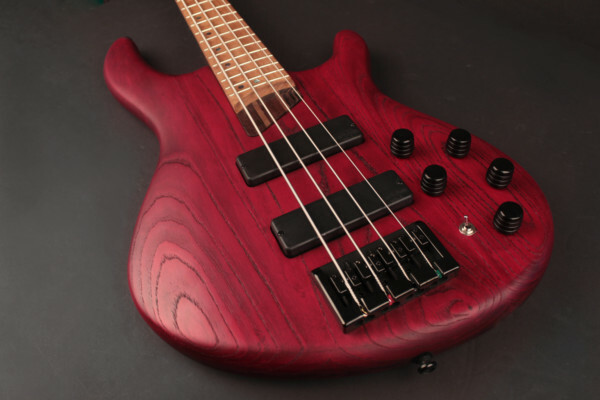 The medium-scale, semi-hollow basses are built with maple for the body and fingerboard while the neck is mahogany. They come in red, blue, and teal color schemes with the red model incorporating red dot fingerboard inlays, as well. The Rockerbox bass is fitted with a pair of custom-wound double coil pickups with a three-way toggle switch. 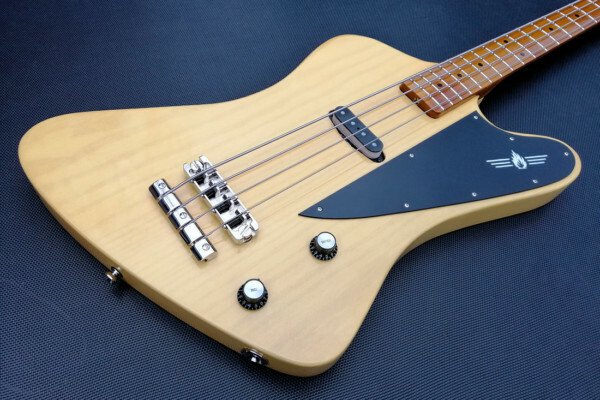 Other features include a floating Tune-O-Matic bridge, a trapeze tailpiece, and Soft “C” neck shape. As part of the Eastwood Custom Shop’s crowd-funding platform, the Backlund Rockerbox Bass is available for pre-order and will go into production once their goal of $1,800 is met. The deposit is $200 with a final price of $1,249.